Businessman Gavin Duffy has secured his place on the ballot paper in the presidential election. He's got the backing from Waterford Council - giving him the four nominations he needs to run. He's the fourth candidate to officially enter the race. At a special council meeting this morning, he secured 14 votes over journalist Gemma O'Doherty's two. 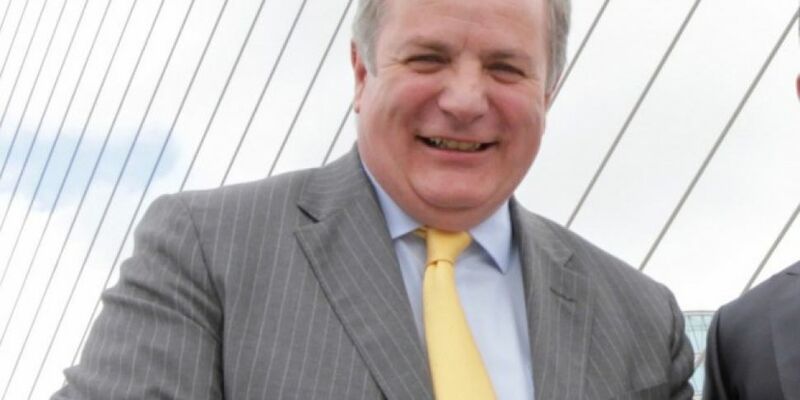 The former 'Dragon's Den' star was previously endorsed by councils in Meath, Carlow and Wicklow. He joins President Michael D Higgins, Senator Joan Freeman and Businessman Sean Gallagher on the ballot paper.